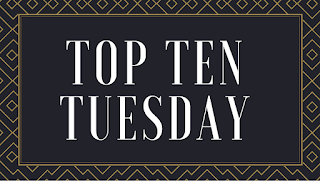 When I was putting together my Top Ten Tuesday post this past week I included a category on 'cold settings' and I was once again reminded that that's a setting I love reading in books. It's pretty much an auto-buy sort of things for me (or...auto-check-out-at-the-library). 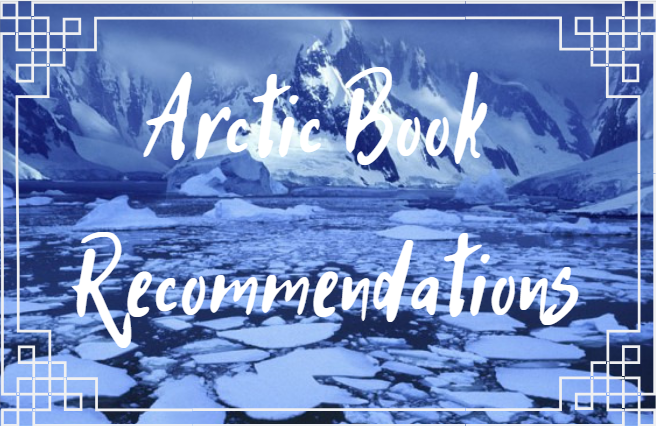 I've also seen quite a few people who also enjoy some polar fantasy or winter-ready books, so I thought why not make a recommendations list of books with a polar/arctic settings that I think other lovers of this setting might enjoy? And here we are. This list has ended up being a bit of a mixture of fantasy and nonfiction (though predominantly fantasy, let's be real), so I hope there's a little something for everyone. Also, it's 93 degrees out where I live as I make this post. I'm just desperately holding onto any sense of cold weather as I can. I know it's still cold in some places, but this is my desperate attempt to stave off the summer weather. 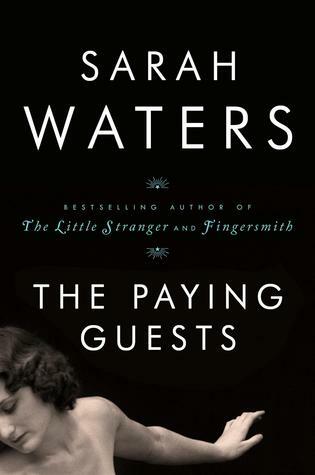 I just read this book about a week ago, but it has already become one that I know I'll want to keep re-reading in the future. 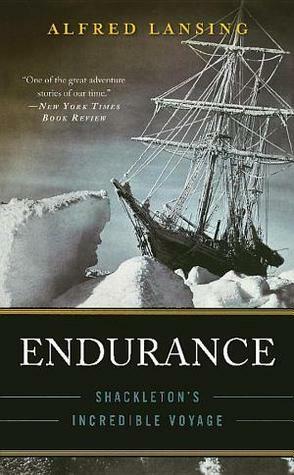 Endurance tells the story of Ernest Shackleton's daunting voyage to explore in the Antarctic regions, only for him and his crew to end up shipwrecked for seventeen months in the brutal Antarctic cold. This book is intense, gripping,inspirational, and I think everyone should read it. "In August of 1914, the British ship Endurance set sail for the South Atlantic. In October 1915, still half a continent away from its intended base, the ship was trapped, then crushed in the ice. For five months, Sir Ernest Shackleton and his men, drifting on ice packs, were castaways in one of the most savage regions of the world. Lansing describes how the men survived a 1,000-mile voyage in an open boat across the stormiest ocean on the globe and an overland trek through forbidding glaciers and mountains. The book recounts a harrowing adventure, but ultimately it is the nobility of these men and their indefatigable will that shines through." 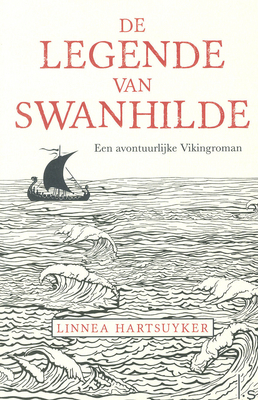 ""There is a very old story, rarely told, of a wolf that runs into the ocean and becomes a whale." 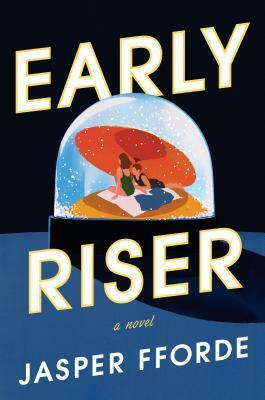 Early Riser takes place in a world in which the winter months are so inhospitable that a majority of the human population has to hibernate. Fforde is his classic quirky self and has a lot of fun exploring this idea--I loved exploring the norms and culture of this society. 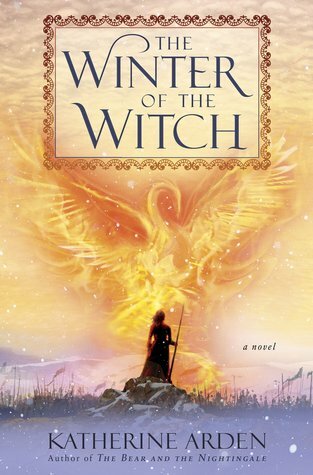 "As a newborn Ash March was abandoned--left for dead at the foot of a frozen mountain. Found and raised by the Penthero Iss, the mighty Surlord of Spire Vanis, she has always known she is different. Terrible dreams plague her and sometimes in the darkness she hears dread voices from another world. Iss watches her as she grows to womanhood, eager to discover what powers his ward might possess. As his interest quickens, he sends his living blade, Marafice Eye, to guard her night and day. 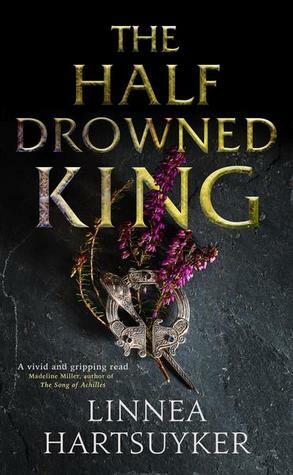 Ash and Raif must learn to master their powers and accept their joint fate if they are to defeat an ancient prophecy and prevent the release of the pure evil known as the End Lords." 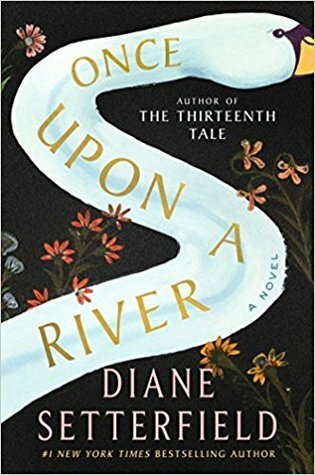 But Vasya’s stepmother only grows harsher, determined to remake the village to her liking and to groom her rebellious stepdaughter for marriage or a convent. 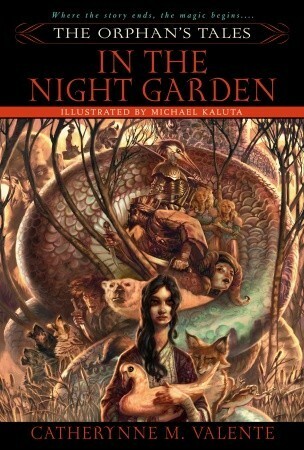 As the village’s defenses weaken and evil from the forest creeps nearer, Vasilisa must call upon dangerous gifts she has long concealed—to protect her family from a threat sprung to life from her nurse’s most frightening tales." Here's another that I just read last week, but it felt too perfect to not make it onto the list. The Dyatlov Pass incident of 1959--a true story--occurred when a group of nine Russian hikers (most university-aged) died while hiking an area known as Dead Mountain. The cause of death has never been confirmed, so this book is Eichar's attempts to retrace the steps of the hikers, dive into the events surrounding their hike, and make his own hypothesis. "In February 1959, a group of nine experienced hikers in the Russian Ural Mountains died mysteriously on an elevation known as Dead Mountain. Eerie aspects of the incident—unexplained violent injuries, signs that they cut open and fled the tent without proper clothing or shoes, a strange final photograph taken by one of the hikers, and elevated levels of radiation found on some of their clothes—have led to decades of speculation over what really happened. This gripping work of literary nonfiction delves into the mystery through unprecedented access to the hikers' own journals and photographs, rarely seen government records, dozens of interviews, and the author's retracing of the hikers' fateful journey in the Russian winter. 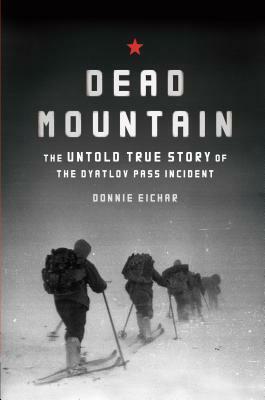 A fascinating portrait of the young hikers in the Soviet era, and a skillful interweaving of the hikers narrative, the investigators' efforts, and the author's investigations, here for the first time is the real story of what happened that night on Dead Mountain." This leans to the horror side of things, which only makes the cold climate even more intense. This setup of this one sort of reads like a horror version of Endurance (though, to be honest, Endurance already sounds horrifying to me) and it's truly fantastic. 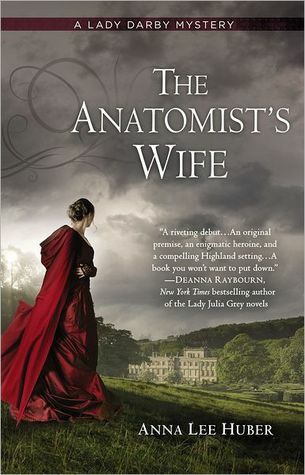 It's also now an adapted TV series, though I have not personally seen it so I have no idea how it holds up to the book. "The men on board HMS Terror have every expectation of triumph. As part of the 1845 Franklin Expedition, the first steam-powered vessels ever to search for the legendary Northwest Passage, they are as scientifically supported an enterprise as has ever set forth. As they enter a second summer in the Arctic Circle without a thaw, though, they are stranded in a nightmarish landscape of encroaching ice and darkness. Endlessly cold, with diminishing rations, 126 men fight to survive with poisonous food, a dwindling supply of coal, and ships buckling in the grip of crushing ice. But their real enemy is far more terrifying. There is something out there in the frigid darkness: an unseen predator stalking their ship, a monstrous terror constantly clawing to get in.When the expedition's leader, Sir John Franklin, meets a terrible death, Captain Francis Crozier takes command and leads his surviving crewmen on a last, desperate attempt to flee south across the ice. 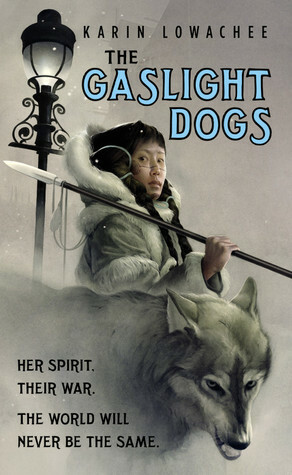 With them travels an Inuit woman who cannot speak and who may be the key to survival, or the harbinger of their deaths. But as another winter approaches, as scurvy and starvation grow more terrible, and as the terror on the ice stalks them southward, Crozier and his men begin to fear that there is no escape. 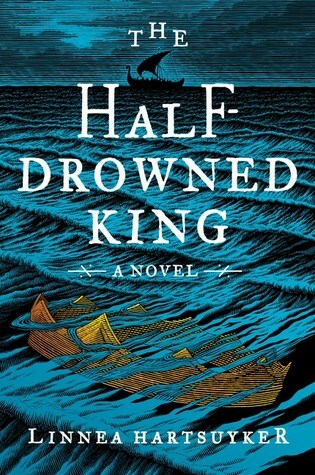 The Terror swells with the heart-stopping suspense and heroic adventure that have won Dan Simmons praise as "a writer who not only makes big promises but keeps them" (Seattle Post-Intelligencer). 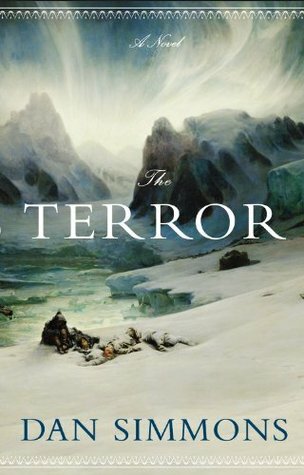 With a haunting and constantly surprising story based on actual historical events, The Terror is a novel that will chill you to your core." 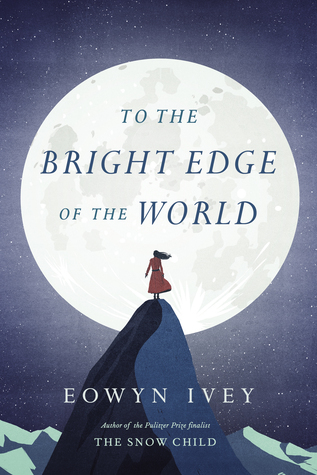 "Set again in the Alaskan landscape that she brought to stunningly vivid life in The Snow Child, Eowyn Ivey's second novel is a breathtaking story of discovery and adventure, set at the end of the nineteenth century, and of a marriage tested by a closely held secret. Colonel Allen Forrester receives the commission of a lifetime when he is charged to navigate Alaska's hitherto impassable Wolverine River, with only a small group of men. The Wolverine is the key to opening up Alaska and its huge reserves of gold to the outside world, but previous attempts have ended in tragedy. Okay, so admittedly I'm only about ~20% into this book, but... I can already tell it's going to be a fantastic choice for this particular topic. It's full of that icy cold environment that we all love so much and already has a fantastic setting set up. "Echo Alkaev’s safe and carefully structured world falls apart when her father leaves for the city and mysteriously disappears. 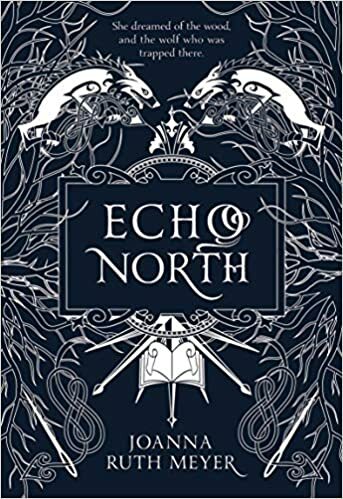 Believing he is lost forever, Echo is shocked to find him half-frozen in the winter forest six months later, guarded by a strange talking wolf―the same creature who attacked her as a child. The wolf presents Echo with an ultimatum: if she lives with him for one year, he will ensure her father makes it home safely. But there is more to the wolf than Echo realizes. 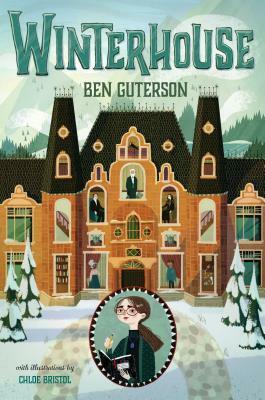 In his enchanted house beneath a mountain, each room must be sewn together to keep the home from unraveling, and something new and dark and strange lies behind every door. 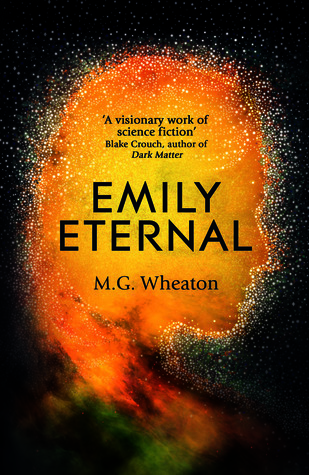 When centuries-old secrets unfold, Echo discovers a magical library full of books- turned-mirrors, and a young man named Hal who is trapped inside of them. As the year ticks by, the rooms begin to disappear and Echo must solve the mystery of the wolf’s enchantment before her time is up otherwise Echo, the wolf, and Hal will be lost forever.."
Another Arctic explorer--what can I say, I can't get enough of them. This is another incredible story about exploration within the Northwest Passage (in a very different manner and result from that of The Terror) and it's full of some truly neat insights and information about the area and its history. "John Rae's accomplishments, surpassing all nineteenth-century Arctic explorers, were worthy of honors and international fame. No explorer even approached Rae's prolific record: 1,776 miles surveyed of uncharted territory; 6,555 miles hiked on snowshoes; and 6,700 miles navigated in small boats. Yet, he was denied fair recognition of his discoveries because he dared to utter the truth about the fate of Sir John Franklin and his crew, Rae's predecessors in the far north. 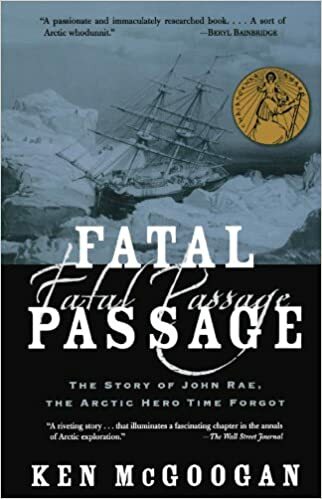 Author Ken McGoogan vividly narrates the astonishing adventures of Rae, who found the last link to the Northwest Passage and uncovered the grisly truth about the cannibalism of Franklin and his crew. A bitter smear campaign by Franklin's supporters would deny Rae his knighthood and bury him in ignominy for over one hundred and fifty years. Ken McGoogan's passion to secure justice for a true North American hero in this revelatory book produces a completely original and compelling portrait that elevates Rae to his rightful place as one of history's greatest explorers." 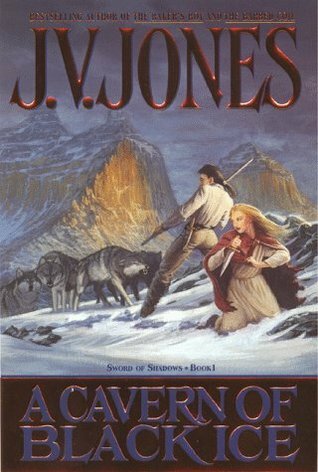 It's been an extremely long time since I've read this book so I'm a little fuzzy on the details, but what I do vividly recall is the strong Arctic setting and nomadic tribe that the story follows. "At the edge of the known world, an ancient nomadic tribe faces a new enemy-an Empire fueled by technology and war. A young spiritwalker of the Aniw and a captain in the Ciracusan army find themselves unexpectedly thrown together. The Aniw girl, taken prisoner from her people, must teach the reluctant soldier a forbidden talent - one that may turn the tide of the war and will surely forever brand him an outcast. From the rippling curtains of light in an Arctic sky, to the gaslit cobbled streets of the city, war is coming to the frozen north. Two people have a choice that will decide the fates of nations - and may cast them into a darkness that threatens to bring destruction to both their peoples.."
Have you read any of these? 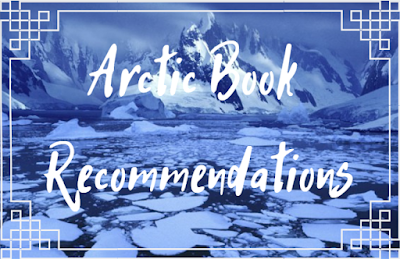 What polar/arctic books do you love? "This is the story of Orhan, son of Siyyah Doctus Felix Praeclarissimus, and his history of the Great Siege, written down so that the deeds and sufferings of great men may never be forgotten. To save the city will take a miracle, but what it has is Orhan. A colonel of engineers, Orhan has far more experience with bridge-building than battles, is a cheat and a liar, and has a serious problem with authority. He is, in other words, perfect for the job." 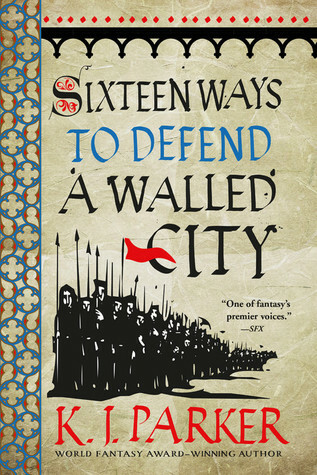 Sixteen Ways to Defend a Walled City is an unexpected book that felt really unparalleled in style to anything I've read recently. I could already tell from the synopsis that this was going to be different from other stories, but I really wasn't sure what to expect from it. The end result was an amusing and creative story with an incredibly snarky and dry-witted protagonist that explores a variety of themes and topics in a really unique way. The premise of Sixteen Ways itself is fairly simple: Orhan is stuck in a city that is essentially under siege. He ends up assuming responsibility as general of an Empire that he doesn't want to be in and must figure out how to save the city. 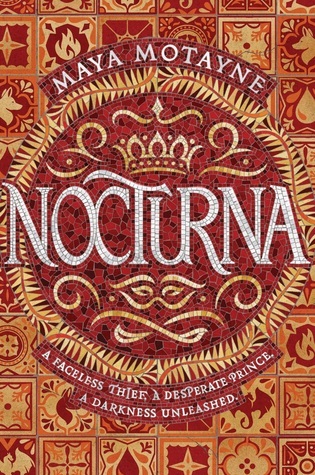 There is an immense amount of clever, conniving plotting to get things done in the city, as well as a lot of brute force in how things get done the way Orhan wants. His career is as an engineer, so to see him being charged with figuring out how to lead a city and how to get people in a tightly political society with a plethora of unspoken rules to do what he wants is a really entertaining experience. Orhan is the sort of character that you don't necessarily want to like because he's not always the greatest person, but you also can't help but like and root for him because of how compelling his narrative is. I had a strong desire to constantly see what he would do next and also for him to be successful in whatever course of action he chose to undertake. The format of the story is essentially written as a narrative history told by Orhan himself. Since Orhan is telling it, he's not necessarily the most reliable narrator at all points and I enjoyed how Parker incorporated this unreliable narrator aspect. 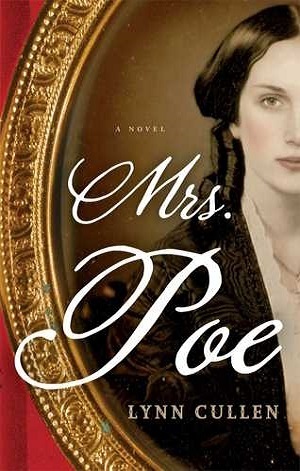 You can sort of get a feel throughout the novel for what might be exaggerated or not be completely true, but there's still a strong air of intrigue and uncertainty at times that makes the entire story that much more compelling. 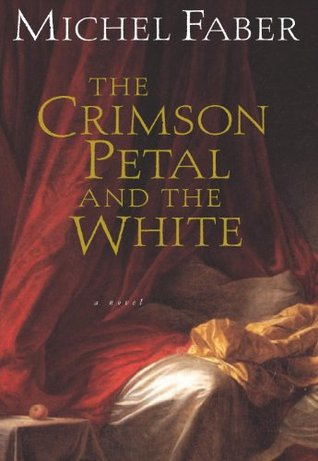 The ending itself is a little frustrating because it is rather abrupt, but that is partially due to the format of the book sinc Orhan is relaying it and can't only tell what he knows. It's the sort of situation where you wish you knew more, but it also fits the narrative and so you can't be too upset. The world-building isn't excessive since the story doesn't demand excessive world-building, but it's still strong enough to give an adequate sense of what the current state of the world is and the basics of how things work. There's also a bit of racial and class conflict present throughout the book at all turns in the narrative which only creates more problems for Orhan as he tries to save the city. I really appreciated how Parker worked in these topics and made them central to the story in a natural and really compelling manner. Overall, I've given Sixteen Ways four stars! 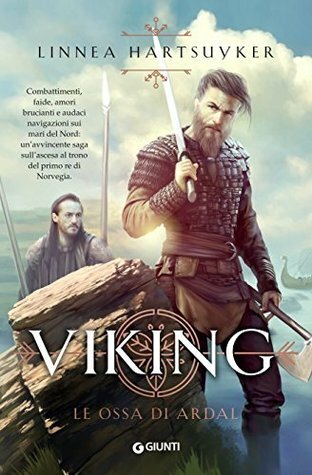 I would definitely recommend this one to anyone looking for something a little new in fantasy, anyone who enjoys the military/engineering side of fantasy, or anyone just look for a quick, compelling read. "New York is dying, and the one woman who can save it has smaller things on her mind. 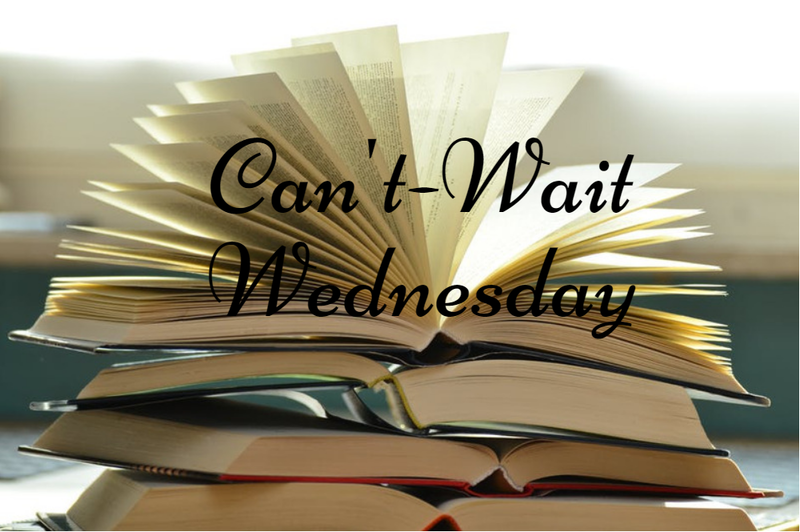 Introducing a truly remarkable female detective, Westside is a mystery steeped in the supernatural and shot through with gunfights, rotgut whiskey, and sizzling Dixieland jazz. 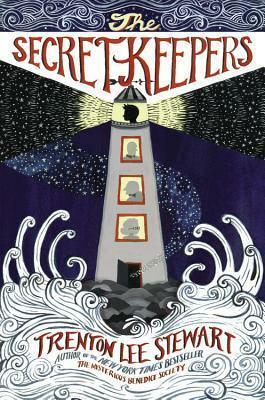 Full of dazzling color, delightful twists, and truly thrilling action, it announces the arrival of a remarkable talent." When I first read the synopsis for Westside, I went back and forth on whether or not it was something I'd be interested in. 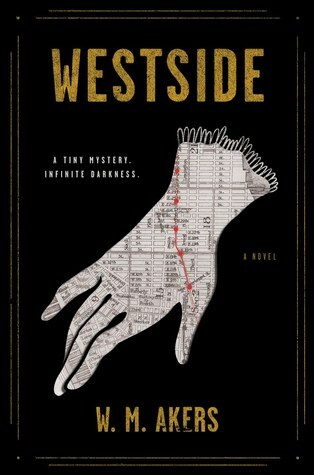 I generally lose interest in most books with police/detectives for some reason, but I think Westside has quite a bit to add to that idea that makes it sound incredibly unique and unexpected. Really looking forward to this one! "To Finn Voy, magic is two things: a knife to hold under the chin of anyone who crosses her…and a disguise she shrugs on as easily as others pull on cloaks. 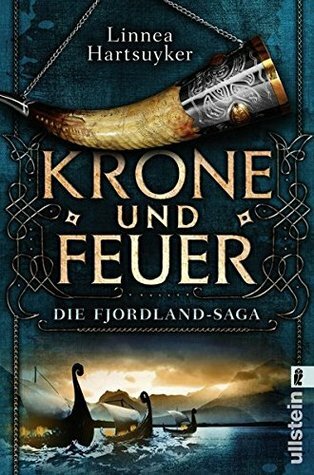 But when Finn and Alfie’s fates collide, they accidentally unlock a terrible, ancient power—which, if not contained, will devour the world. 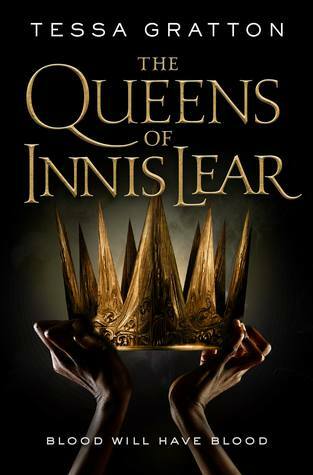 And with Castallan’s fate in their hands, Alfie and Finn must race to vanquish what they have unleashed, even if it means facing the deepest darkness in their pasts." I'm really intrigued by the idea of the protagonist being a faceshifter--that's an idea I really enjoy in fantasy, but don't see as much as I'd expect. I'm a huge sucker for that incredible cover as well! Rainy day reads is a topic that I think I've done a few times before, but it's always a fun topic to explore so I never get tired of doing it. 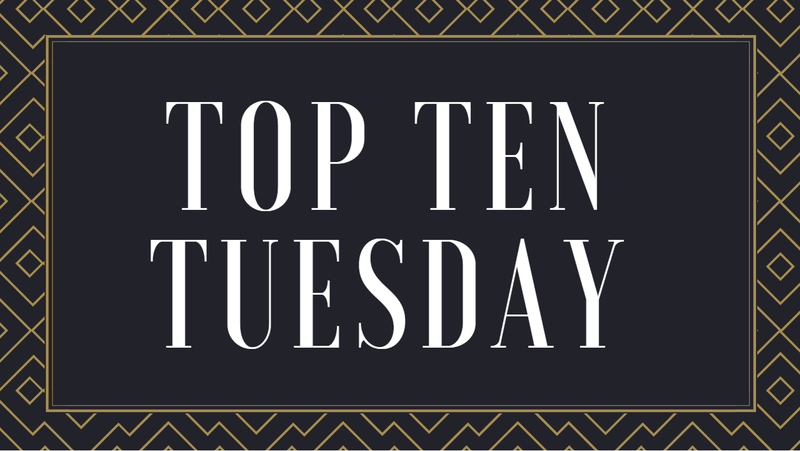 I usually pick out ten individual books to feature, but this time I decided to go mostly with general themes or ideas that I like to read when it's beautiful and rainy outside (with individual books as examples, of course). Listed in no particular order. 1. The Winternight Trilogy. These are the books that came to mind immediately when I saw this week's prompt, largely because I read each one while it was raining out! I knew I wanted to read these during the winter/rainy months and that was probably one of the best decisions I've made. 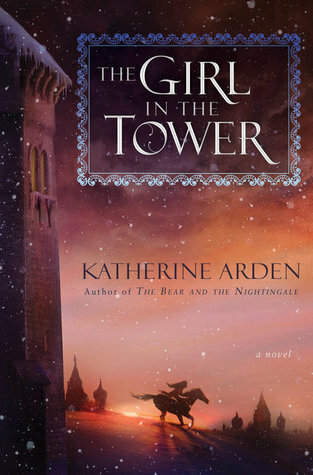 I even started reading The Girl int he Tower impulsively because it started raining out and I could feel it calling to me to read it. This is the perfect rainy trilogy. 2. 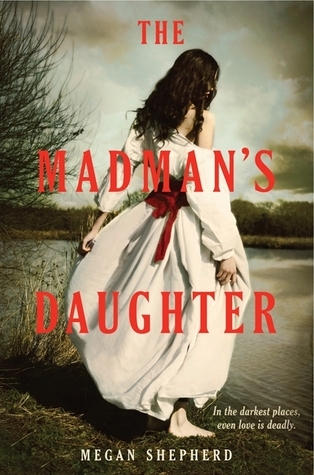 Fairy-tale/Folktale-inspired stories with strong prose. 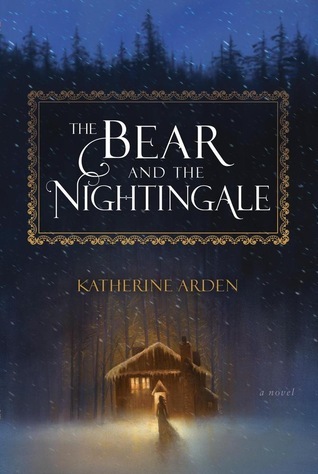 Nothing scream perfect cozy rainy read more than books with a classic fairy-tale like feel and some beautiful prose style that draws you in and makes you feel like you're in a dream. 3. A freezing, snow-filled adventure. There's nothing I love more than reading about people in a freezing cold setting while it's dark and stormy out. There's something about it that makes me feel more connected to the story and able to lose myself in it better than if it were a hundred degrees out. 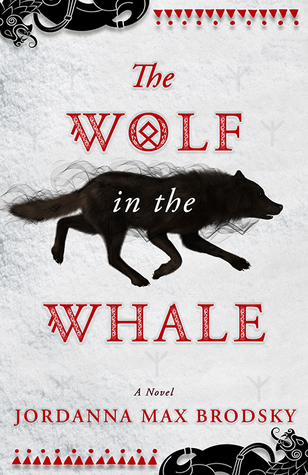 The Wolf in the Whale takes place in the subarctic, A Cavern of Black Ice takes place in an Alaska-inspired freezing fantasy setting, and To the Bright Edge of the World takes place in Alaska itself. 4. 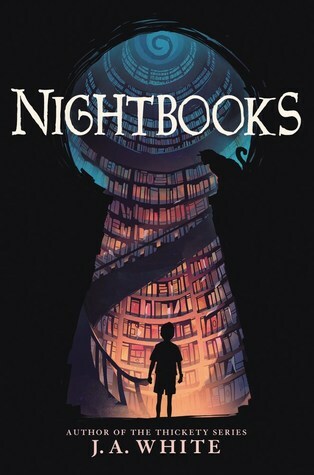 A cozy middle grade (fantasy is best, but not necessary). 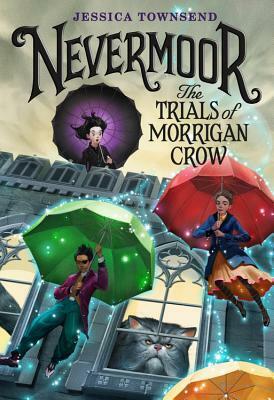 I love reading middle grade books for the creativity and imagination that tends to flourish between the pages, so nothing feels more comforting and delightful than sinking into a rich middle grade book on a rainy day. Nevermoor has an overflowing amount of whimsy and adventure if that's your thing, whereas Winterhouse has a strong winter vibe and a wonderfully intimate hotel setting. 5. Something dark and perhaps a bit spooky. There is truly no better time to read a spooky/dark book than on a dark, stormy, and/or rainy day. There really isn't. 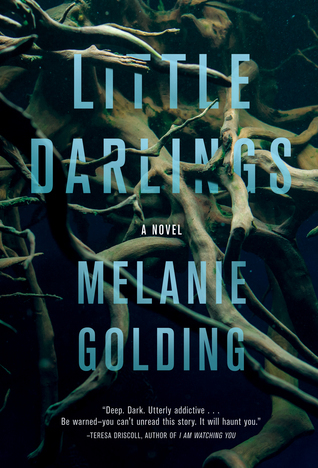 Little Darlings isn't out just yet (May! ), but it fits this perfectly and includes some changelings. 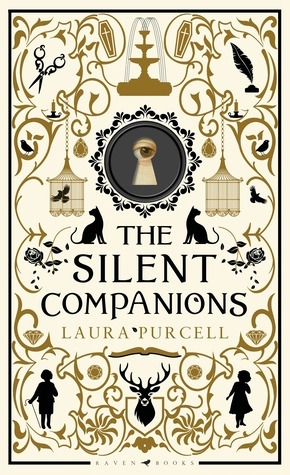 The Madman's Daughter and The Silent Companions also provide some excellent spooks, and The Phantom of the Opera isn't necessarily as scary as the others, but it does have a rather dark and foreboding atmosphere that I just love. 6. 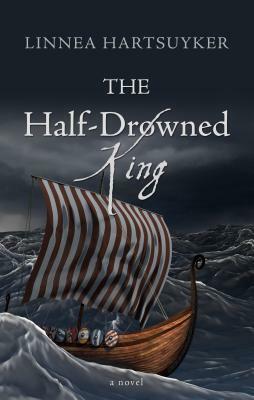 A cozy historical fiction/fantasy. There's something about a lot of historical fiction that gives me a warm feeling inside and makes me so happy (even though a lot of historical fiction tends to be rather depressing, if we're being honest)--which is exactly how the rain makes me feel! 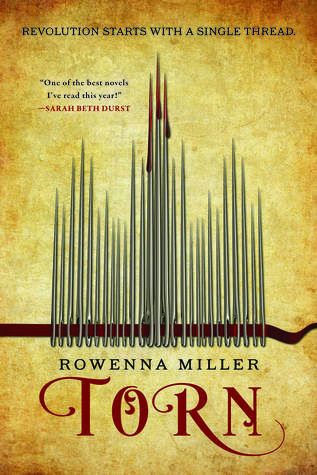 Torn is probably my favorite rainy day read out of these four listed here; it's a fantasy with a strong historical fiction feel and low(ish) fantasy settings with an incredible protagonist whose job is as a tailor sewing magic/charms into clothing. And there's some political upheaval/revolutions in it as well, which is always a bonus. Have you read any of these books? What are some of your favorite rainy day reads?